Are you self-employed and looking for a loan? Did you know that while securing finance as a self-employed individual might have been harder in the past, many financial institutions will help you to achieve your goals? In this guide, you’ll find out everything you need to know about self-employed loans, including what they are and where you can find them. With a potentially low-interest loan available, this is perfect for customers who need a cheap business loan. If you thought the Post Office only dealt with stamps and the mail, you’d be very wrong. 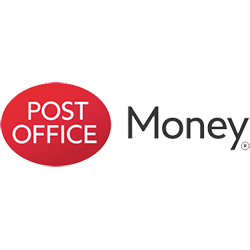 Post Office Money can offer customers many financial services, including personal loans, mortgages and even credit cards through their partnership with the Bank of Ireland UK. This makes Post Office Money more of a broker than a lender, but one of the main benefits is you’ll probably get an instant decision if you apply for a personal loan. 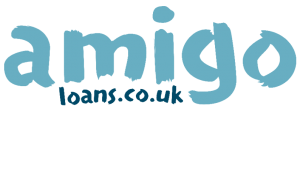 Amigo Loans are mostly trying to fill the gap between borrowing money from your friends, and borrowing from a bank. Sometimes, a bank will reject you only because of your low credit score, but your friends and family know that you could pay back the loan given the opportunity. Other times, your friends and family don’t have enough money to lend you for what you need, and that’s where Amigo Loans come in. They might be more expensive than banks, but they do have a positive customer reputation, and they could be an emergency option for people who can’t borrow from a traditional lender. Evolution Money is a highly rated alternative financial provider, who claim to understand the issues that self-employed individuals face when it comes to securing finance. That’s why they consider every case instead of only trusting impersonal factors such as your credit score, as that could be affected by many different things, some of which are out of your control like sudden redundancy. Promise Money is a specialist lender that offers their customers a range of financial solutions to help with anything from secured loans to commercial mortgages and development finance. This list of the top five business loan providers mainly takes into consideration the companies customer reputation, how much your business can borrow and the interest your lender will charge you. A business loan is when you apply to a financial provider such as a bank or specialist lender for an amount of money for anything to do with your business, like purchasing new premises or for leasing out vehicles. 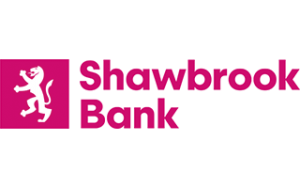 Sometimes these types of loans can be for something as little as £1,000, or as much as £25 million, depending on the lender and your company’s needs. There are many different factors to consider when deciding whether or not to take out a loan. Let’s take a look at some of the frequently asked questions when your employment status is ‘self-employed’. Sometimes the best option for someone who is self-employed is to utilise the personal loans that are on offer from different financial providers. Personal loans often only look at things like your credit score, so it can be hard in some instances to get a personal loan with a bad credit score. But, it isn’t unheard of, and some providers specialise in helping those with a poor score. Typically you can use a personal loan for anything, but what you should keep in mind that when applying you may need to provide more information about your finances than if you had a typically employed job. This is because lenders view self-employment as being less reliable financially. What does being ‘self-employed’ mean? Being self-employed means that you employ yourself rather than having an employer. 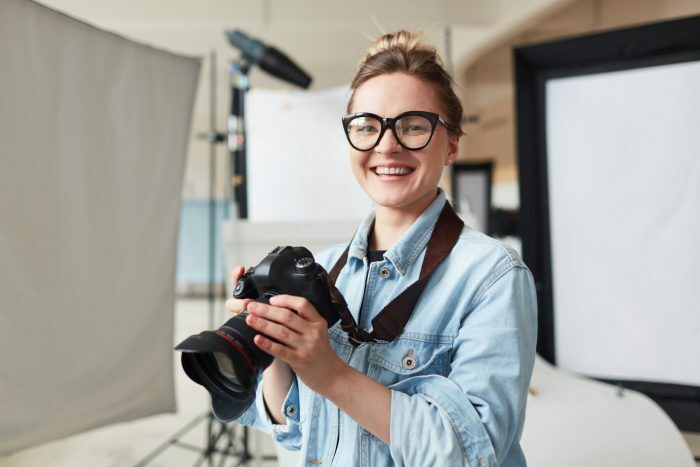 This could be because you are a freelance photographer for example, and you run a business by yourself that isn’t incorporated, or you could be a contractor who invoices your customers and look after your accounts. Most noteworthy, self-employed people usually don’t have to worry about things like having a boss. Or, need to commute to work and things like wearing a uniform. You typically have to submit your taxes when you are self-employed and make sure that you keep an eye on your books. What is a self-employed loan? A self-employed loan means that you borrow money to help you fund your business as someone who is self-employed. Usually, this means only being able to borrow up to £25,000, as in some cases it is treated more like a personal loan than a business loan, which means borrowing less than the loans often offered to large companies. Depending on the type of loan you need, your lender might look at anything from your credit score to your financial history both regarding your business and personally. What can I use my self-employed loan for? So, what can you use this loan for? Self-employed loans can be used for anything that concerns your business. Credit unions can be found all over the UK, and aim to help members save money when borrowing funds or when looking after their savings. BCU, for example, are a Bedford-based credit union that was established in 1998, who now have a few thousand members who have saved around £1.45 million. They have many volunteers helping to run the union with a community-focused goal, and they are part of the Association of British Credit Unions (ABCUL). Social lending is also known as peer-to-peer lending, which involves using a platform such as Funding Circle for example, which allows investors to crowdfund a loan for a company, in exchange for financial returns. This can sometimes mean a business who can’t access a loan from a bank could still get a loan. But, the negative is you may have to pay arrangement fees because peer-to-peer lenders don’t have the underwriting facilities of banks. There are many different options available when it comes to your self-employed loans, so make sure that you compare all of your choices before you make any decisions. 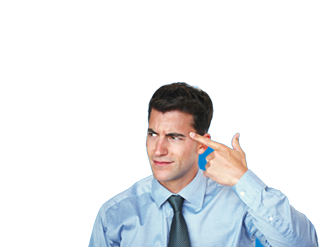 Short-term loans are loans which you only borrow for a short amount of time. So unlike longer-length loans which might be for up to 25 years, short-term loans will typically be for under three years. Sometimes for as little time as one month. This means that your monthly repayments will be a lot higher as you’ll have to pay your loan back in a short amount of time. However, you’ll end up paying back less because you’ll incur less interest. Let’s find out, as it’s difficult to know what’s stopping you from getting a loan without understanding what makes up your credit score and whether taking out a loan could be counterproductive. Your credit score is a record used by third parties such as financial lenders or car dealerships to track your debts and your details. As well as anything you have regarding debts like a mortgage. A low or bad credit score could be because you have only just become old enough to have a credit card and so haven’t built up your score. Or it could be because you have missed too many credit card payments. ClearScore ‘coach’ people for free about how they can improve or repair their credit score. So you should take a look at their website to find out more. Proving that you can pay off any money that you borrow is one of the best steps regarding paying back your loan and upping your credit score. In that respect, taking out a business loan could be an excellent way of showing that you can pay your debts. But, if your projected earnings mean that you probably wouldn’t be able to make your repayments or even risk potential bankruptcy, you should not take out a loan. In conclusion, if you are self-employed, there are many options for you to consider regarding a loan. Including peer-to-peer platforms, business loans, personal loans or credit union loans. Finally, you should always look at every option available to you, so check out the ExpertSure guides to find out more about your finances or fill out the form at the top of the page to compare quotes.